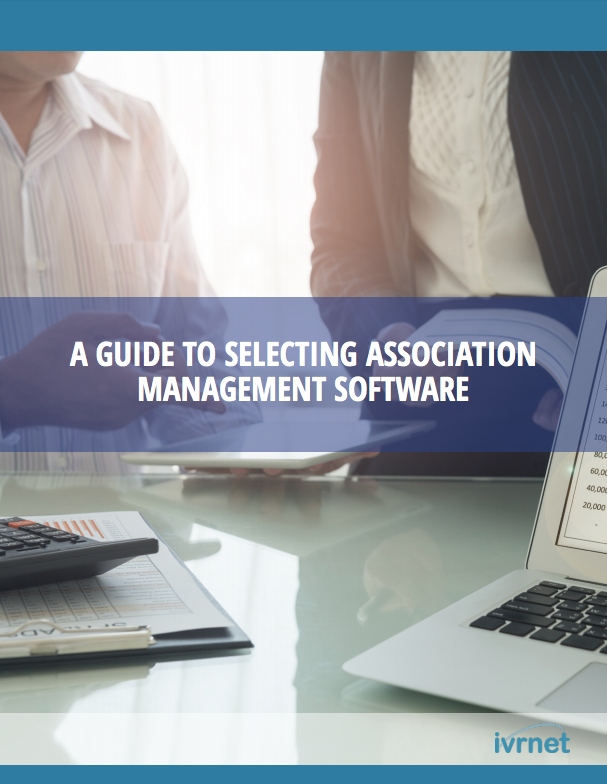 Association management software can make your life easier, provide value to your members, and save your organization time and money—whether you are a Property Manager or an administrator of a Residents Association (RA), Homeowners Association (HOA), or Community Association (CA). We want to help you identify your organization’s particular needs, choose the right software, and be prepared for the big rollout. Rolling out a new software — What's involved?